Typical journalist questions can also be applied to wine. 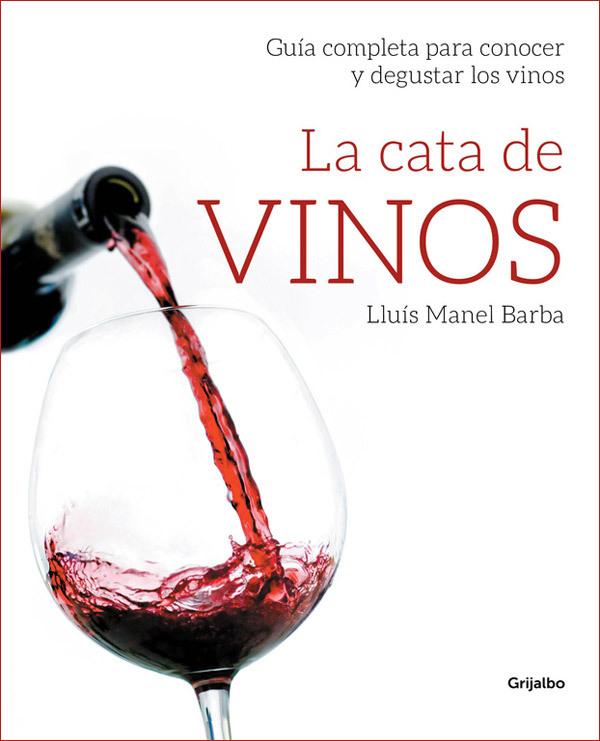 And the answers are by Lluís Manel Barba, who has compiled them in an unbeatable guide, simple, entertaining and with entertaining recommendations. 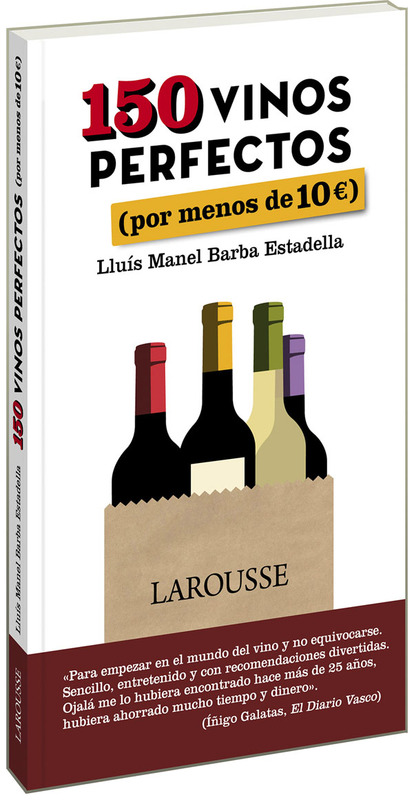 “150 perfect wines” is the first name of this book, and “for less than € 10”, the family name. Almost 200 pages, full of rhythm, easy to consult and promising great moments of pleasure, tasting excellent wines at really reasonable prices. This book is a collection of what I have explained in my courses over more than 20 years. With a technically plain language, I try to convey my passion for wine. In this edition, it also explains the basics for pairings, the new vinification techniques and what are natural wines. A tool that will help you to get a better understanding of the exciting world of wine.